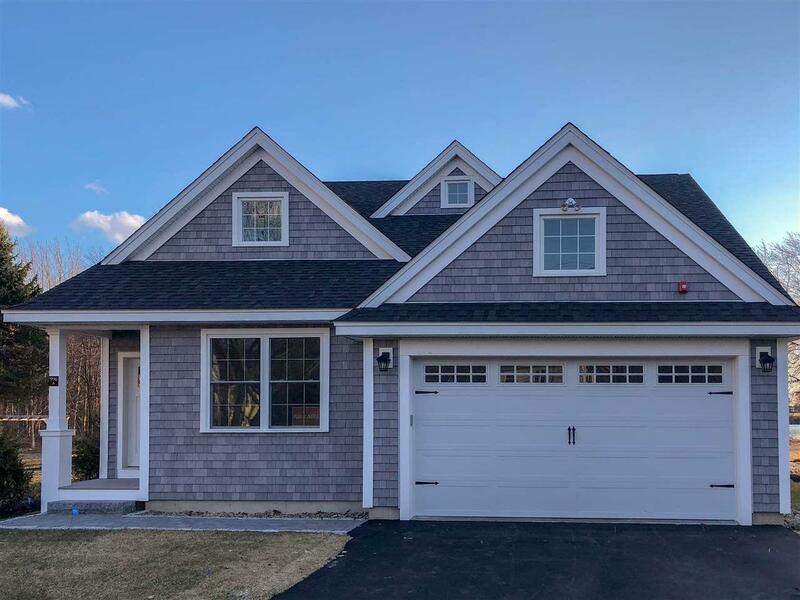 100% COMPLETE NEW CONSTRUCTION We welcome the "Balmalcolm floor plan to Portsmouths newest luxury homes at Thompson Pond! 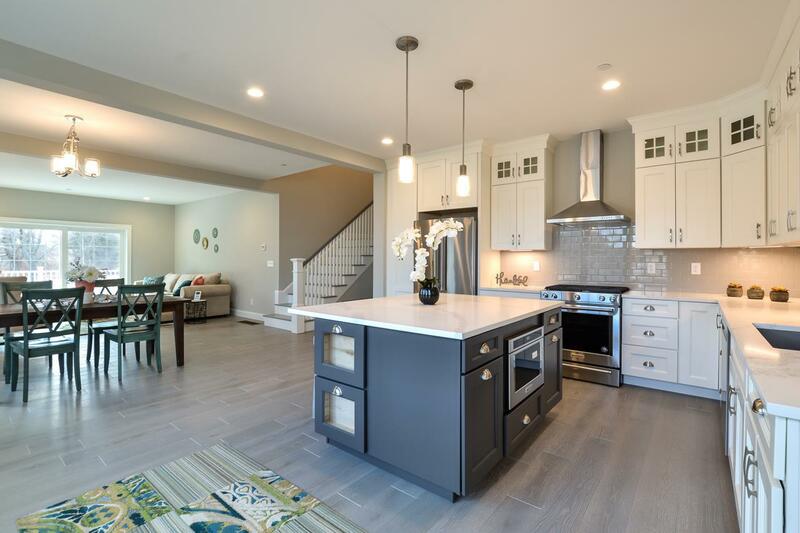 This convenient location is less than 1.5 miles to downtown Portsmouth, where you can enjoy a mecca of fabulous dining and shopping options. You will find yourself nestled in a beautiful setting, wrapped in nature and just steps away from Thompsons Pond. This home affords a grand floor plan with a sweeping 2285+/- sq ft floor plan along with gorgeous tray ceiling detail in the great room and first floor master suite, and the 9 foot ceilings make for a vast feeling of openness. Upstairs, you can choose your plan; two comfortable bedrooms with bath or a bedroom with bright roomy loft space! 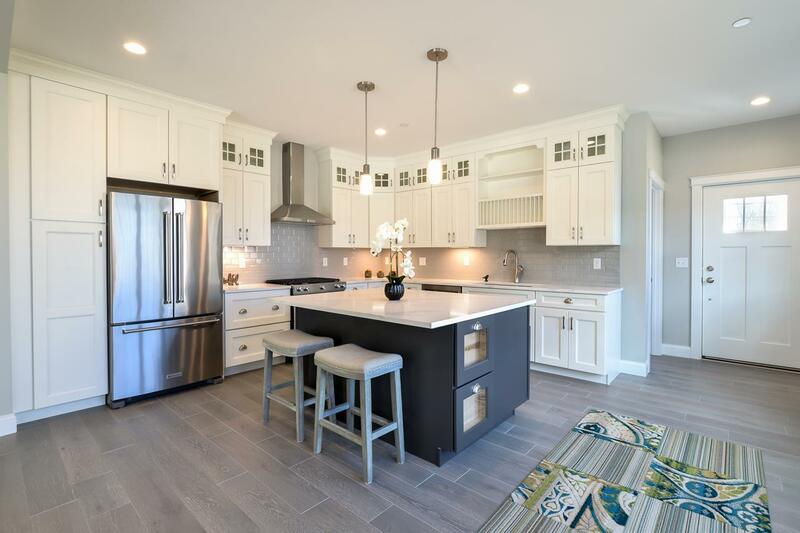 Enjoy stylish cabinetry, granite counter-tops, elegant landscaping, Energy Star Certification, and the proximity to everything seacoast. 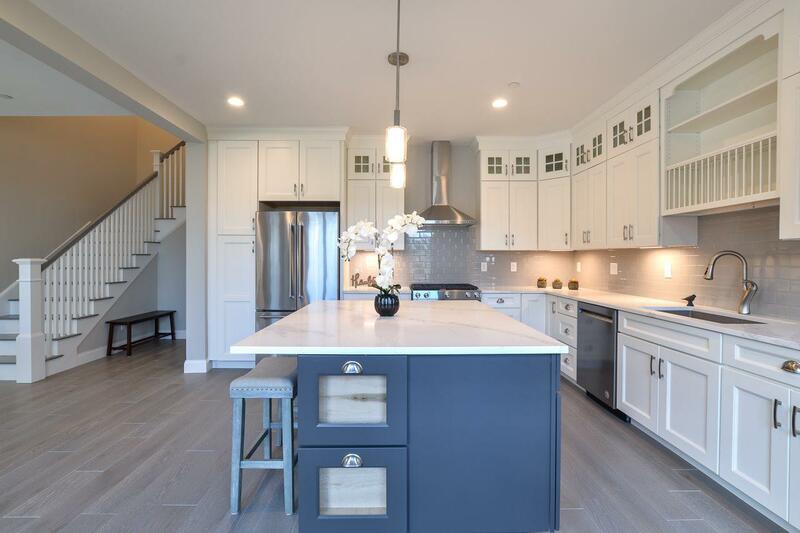 This energy star home built by award winning Chinburg Builders could be you next move !